Sweet little disco retro ball party vector for your project needs. Courtesy of mosquitosplace.com. 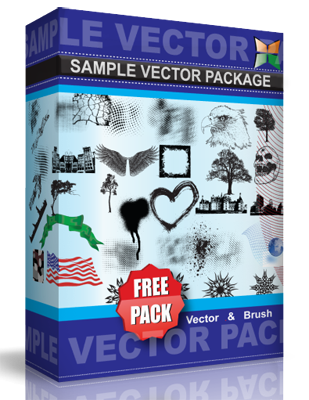 Use it for whatever your little heart desires, commercial use is fine, no credit needed for using this party vector. Use this disco ball party vector for logos, flyers, church, etc… As long is it’s not racial, sexual, or discriminating.